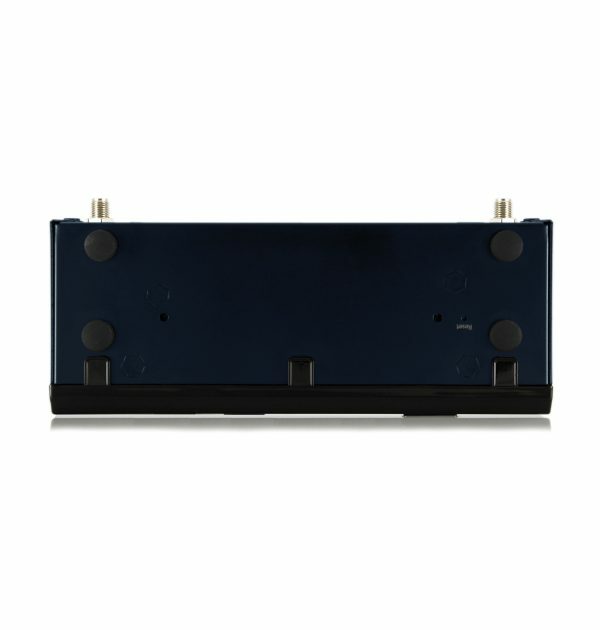 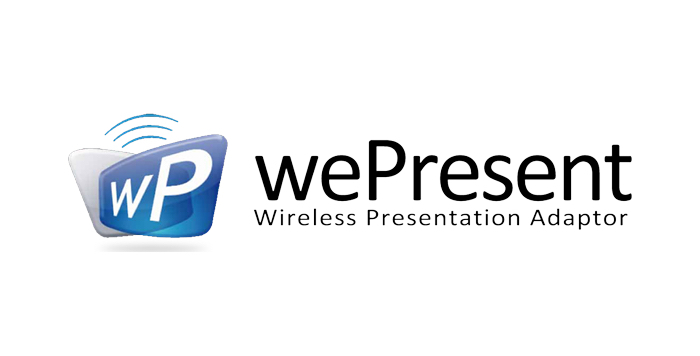 WiPG -1500 is a powerful wireless presentation tool. 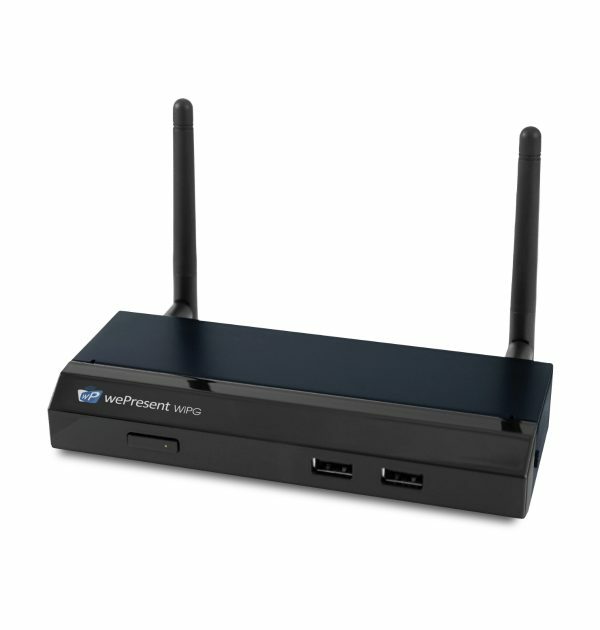 New features on WiPG-1500 make it a ”must have” gear for creating a much more interactive presentation. 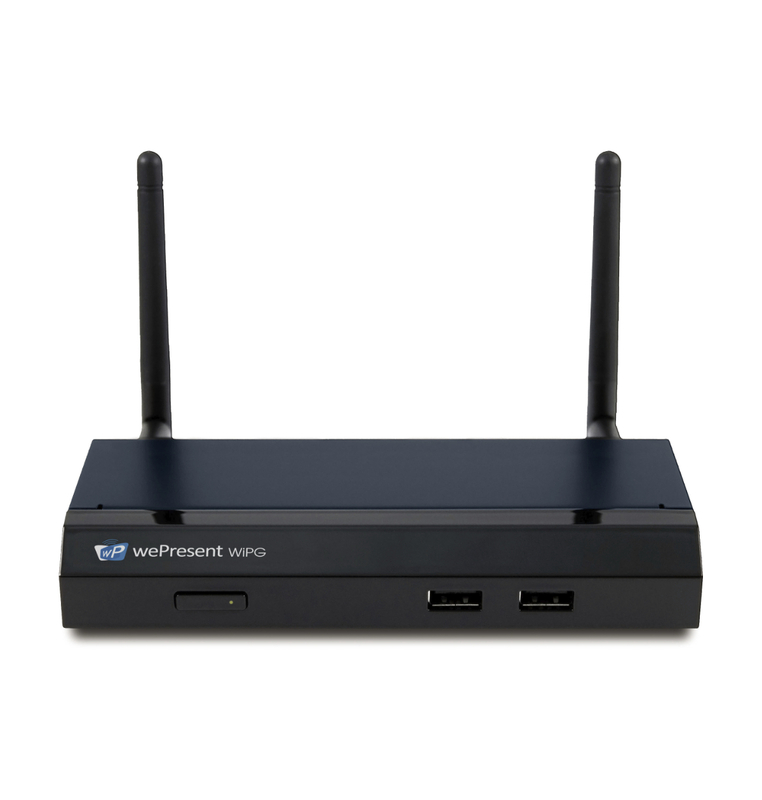 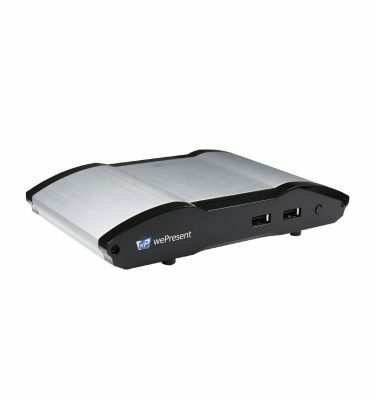 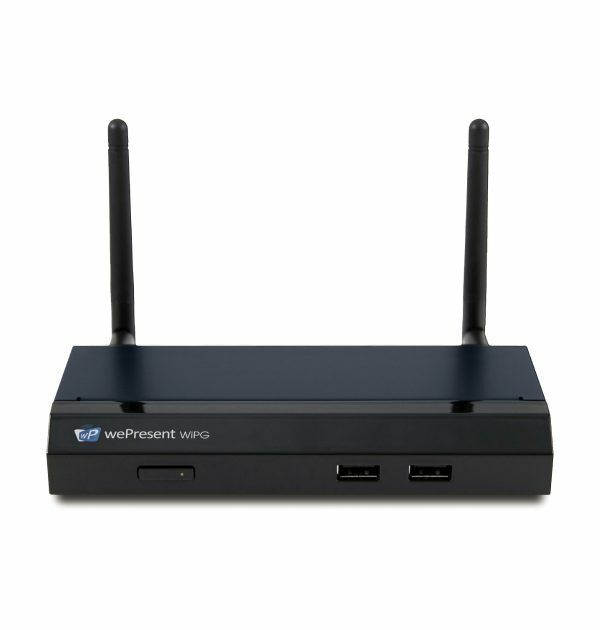 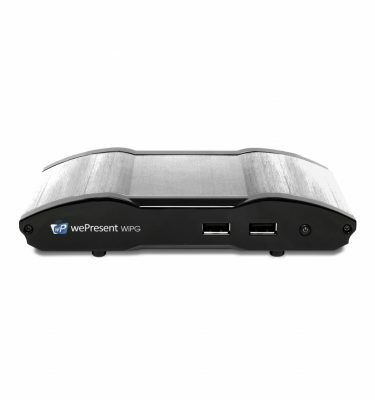 The wePresent WiPG-1500 is a spectacular presentation tool. 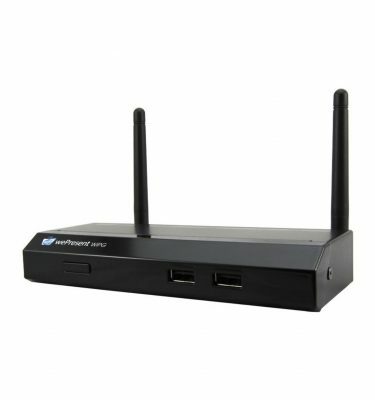 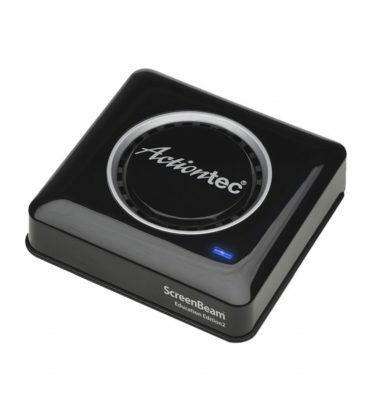 It allows a group of up to 64 users, connected by Wifi or through your own network, to wirelessly present from their Windows or Mac computers, tablets or smartphones. 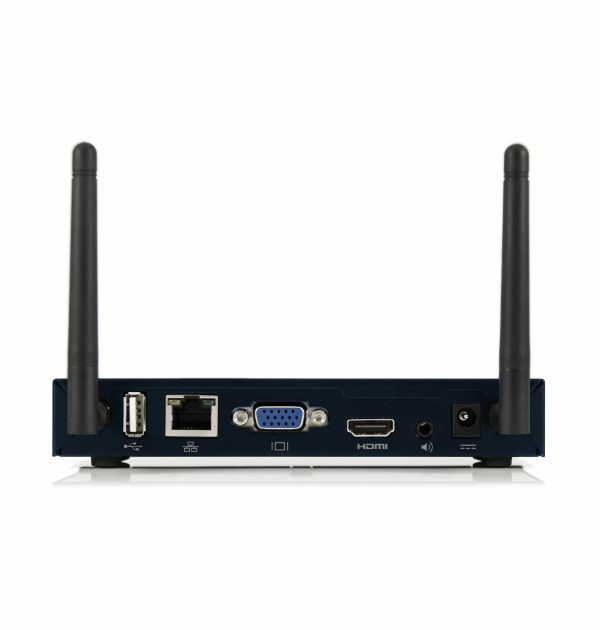 New features on WiPG-1500 make it the perfect tool for creating a much more interactive presentation environment.